While the probability of a military campaign in the city of Idlib and its surroundings increases, some media outlets has been speaking about participation of our forces in this operation. This kind of allegation is mere speculation and is far from the truth. 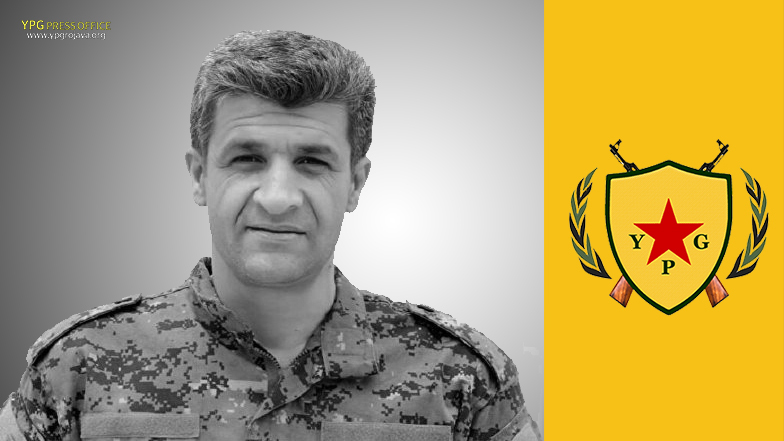 As the People's Defense Units (YPG) and Women’s Defense Units (YPJ), we assure the public that our forces are continuing their hard struggle against the ISIS terrorist organization and are determined to root it out from northeastern Syria. We continue our legitimate and rightful struggle against the Turkish invasion army that declares its presence in Afrin as lawful and against the ISIS terrorist organization, supported by the invader Turkish state. Likewise, we confirm that there is no presence of our forces in Idlib.